As much as we all love browsing ideas online and Pinning our perfect parties, if you’ve ever played hostess IRL, then you know a perfect party takes more than a great slow-cooker cider recipe and some hand-painted pumpkins. It takes planning! From managing your invite list to post-party thank you notes, a little organization goes a long way to ensuring your fete goes off without a hitch. 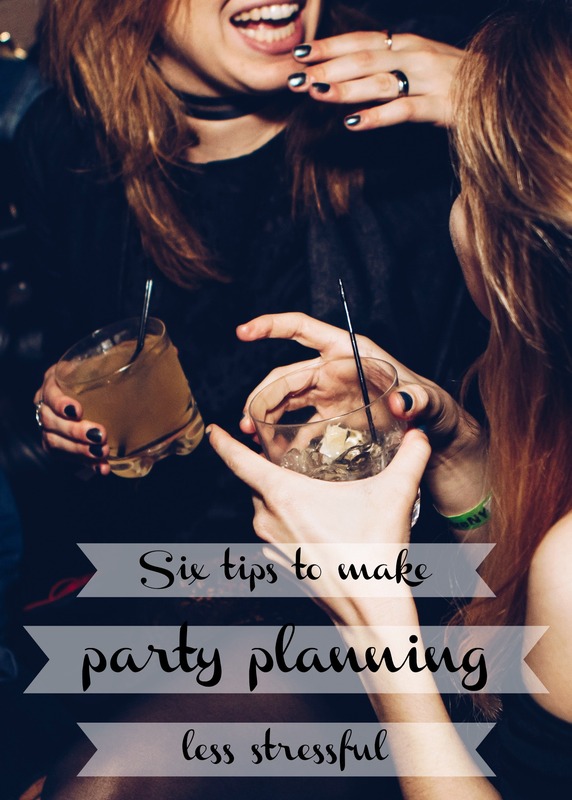 Here are six tips to take the stress out of party planning and let you enjoy the event itself. 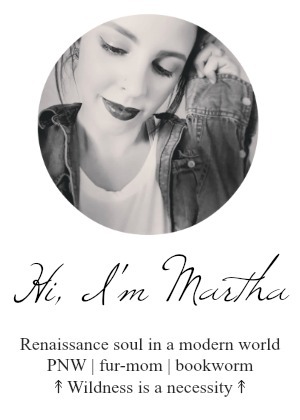 If you’ve been reading my blog for any length of time, then you probably know one of the reasons I got into blogging in the first place was my desire to find natural, affordable, animal-friendly alternatives to the lifestyle products I was currently using. Things have come a long way since I started back in 2008—animal-friendly fashion, beauty, and home goods are continuing to take up a larger market share with each passing year—but there are some goods that remain difficult to replace. Take bedding, for example: if you don’t want to utilize animal-sourced wool or down, the alternative is often synthetic. But synthetics are sucky in their own way, and not just because they’re hard on Mother Earth: they’re not as breathable and often not as soft as a natural fiber, making for a less-than-zen sleeping experience. So imagine how intrigued I was to discover CHARM. 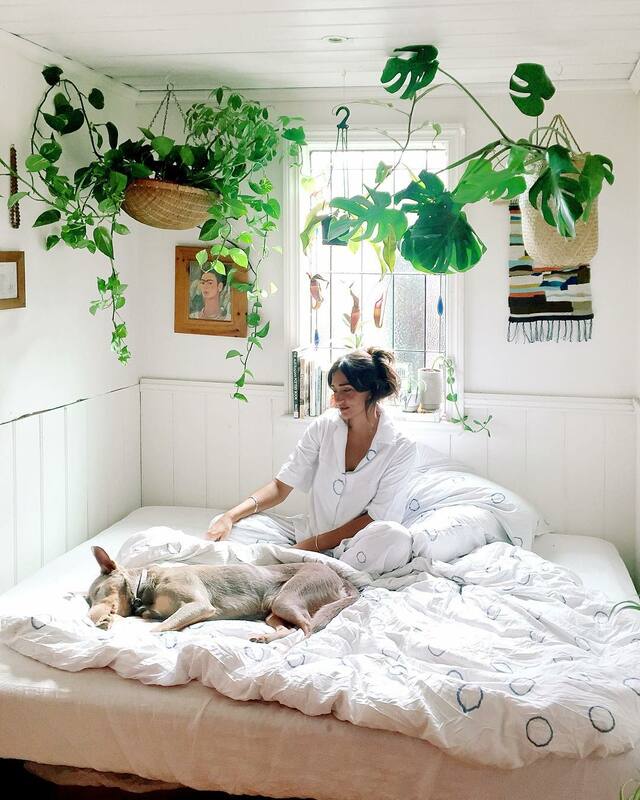 Drawing on years of design experience, and an unwillingness to settle for anything less than perfection, the company is upending traditional comforter design with a plant-powered blend that offers all the loft and coziness of down with none of the ethical complications. Mother’s Day gift ideas from ModCloth! My picks for Mother’s Day gift ideas from ModCloth (L-R): Beach House Brunch Jacket, $49.99; Receiving Drop Honors Earrings in Turquoise, $14.99; Critical Kit! top, $34.99; Peaceful and Quiet Votive Candle Holder Set, $39.99; Trunks Full of Taste Shaker Set, $14.99. Happy Friday everyone! I just got done addressing a big stack of Mother’s Day cards for family and friends—Mother’s Day is only a week away! This year I’ve got all sorts of moms on my list, from my own mom to girlfriends who are soon-to-be or brand-new parents, and so I’ve been having fun looking at all the different cards and gifts out there geared toward moms. And since I was having so much fun shopping, I thought I’d put together some gift guides this week featuring some of my favorite items! 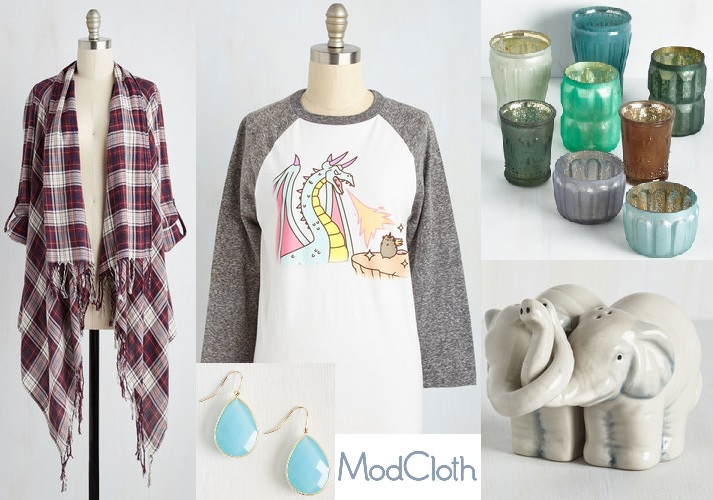 Today I have a handful of items I saw on ModCloth and just really loved. They have so many cute and quirky options, from clothing to accessories to home decor. There’s something for every mom on your list, from the hipster (how awesome is that Pusheen tee?!) to the grandma who collects salt and pepper shakers (you can see my elephant obsession peeking through here). 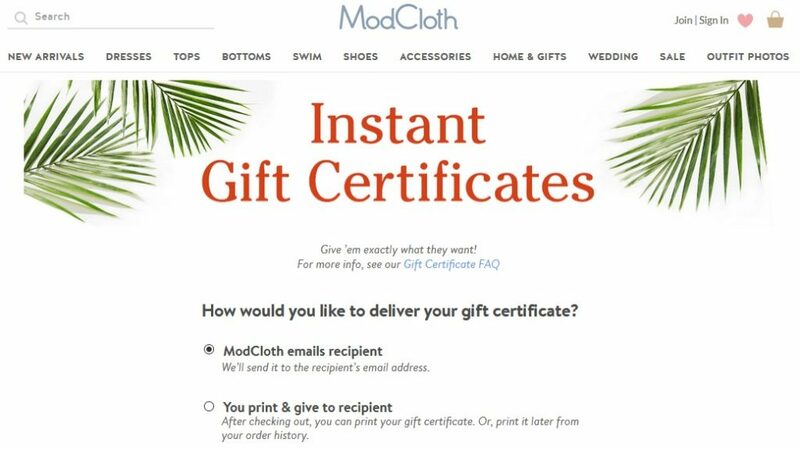 If you just can’t pick an item, or you’re a last-minute shopper (been there, done that), ModCloth also makes it easy to get Mom a gift certificate. You can opt for an e-mail or print out a certificate to give her in person. Don’t forget that you can get free shipping on orders of $75+ and new shoppers can get 20% off orders of $100+ when they sign up on the ModCloth site. Those savings add up! Check out more Mother’s Day gift ideas from ModCloth on their social channels.